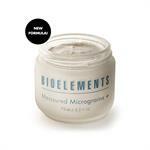 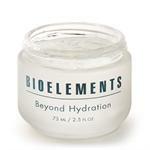 BioElements is a skincare company that has only one thing in mind: you. 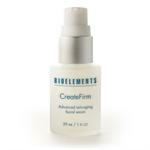 Their unique product line can be individualized to fit even the most discriminating consumer's needs. Their Biotype system determines an individual's specific skincare needs. 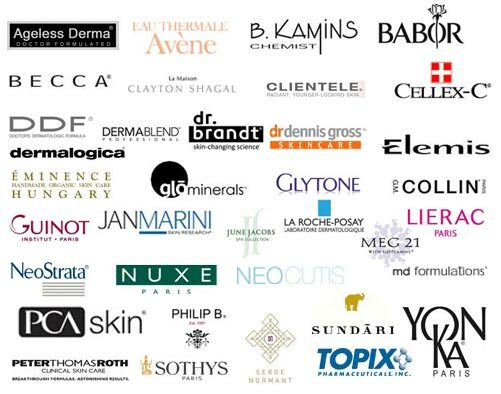 Each product is then customized for the individual, providing only the exact ingredients necessary to keep that person's skin at its peak performance. 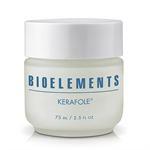 BioElements takes into consideration factors like one's environment, stress level, chronological age, and lifestyle to help develop the perfect skincare regimen. 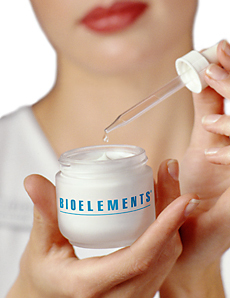 Not only does BioElements have products to cleanse and heal skin, they also manufacture unique cosmetics so that consumers can truly have their entire skincare system customized to fit their needs. 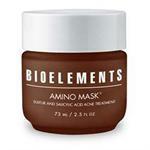 Plant extracts and natural vitamins and minerals are used as ingredients in the BioElements lineup. 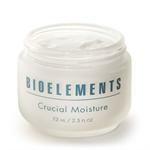 The company is dedicated to not using harsh chemicals, artificial ingredients, or elements that will clog pores. 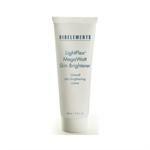 They want consumers to experience what it means to have genuinely healthy skin, and chemicals get in the way of achieving that goal. 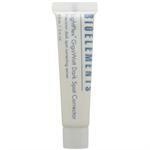 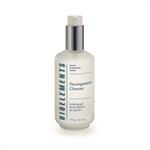 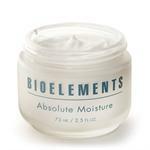 Because BioElements utilizes natural ingredients, their products are perfect for those with skin sensitivities.